Explore deeply. Find space to breathe. Stand out from the crowd. 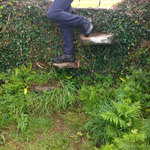 With Foot Trails you’ll walk South West England’s ancient paths, off the beaten track. 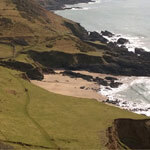 Our team of travel professionals all live and work in right here in South West England. Simply put, we love it. 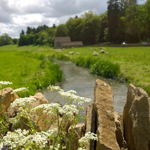 Knowing it inside out means that with Foot Trails specialist local knowledge you too can discover its historic landscapes, villages and stories for yourself. For those who love English waterways and the sea. 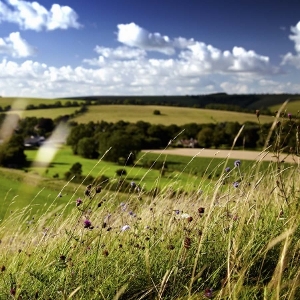 For those who love the English countryside and landscapes. 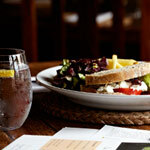 For those who love great food and drink with provenance as you walk. 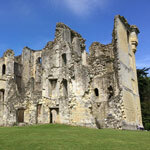 For those who love to unearth stories and England’s rich ancient history. 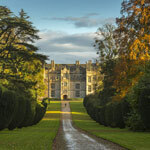 For those who love an English country house or garden. 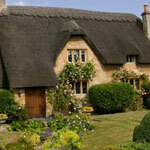 For those who love to explore English villages and spot cottages. 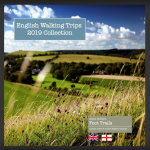 Explore Britain in depth with our expertly crafted walking trips – Tread Britain’s most scenic and historic paths…. 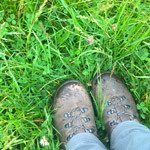 Foot Trails feature regularly in travel press and columns around the world. 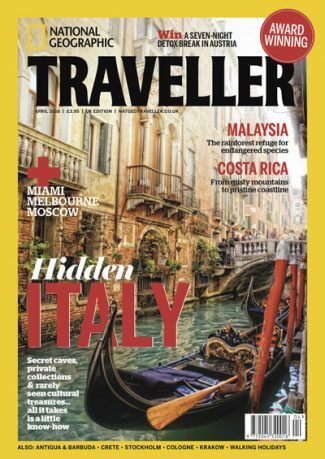 Including the Los Angeles Times, National Geographic Traveller, Lonely Planet, The Telegraph and more. Linear trails with a sense of journey. Start at one point and finish further on. Walk from village to village, spending two nights at each country inn on route. Intentional to explore deeper and with no need to keep unpacking. Your luggage is transported ahead. Suits shorter walking stays up to 4/5 nights or combine over multiple locations. Relaxed travel based from one of our personally chosen accommodations. With a totally different and varied walk each day. Great for touring (without the crowds). Enjoy a variety of locations and walking during the one trip. Can also be enjoyed as a part walking part driving tour. 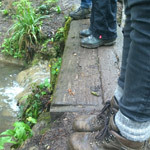 Foot Trails offer memorable private guided walks with Alison and David Howell. Draw on their deep knowledge, passion and expertise to explore deeper into this beautiful part of the world. 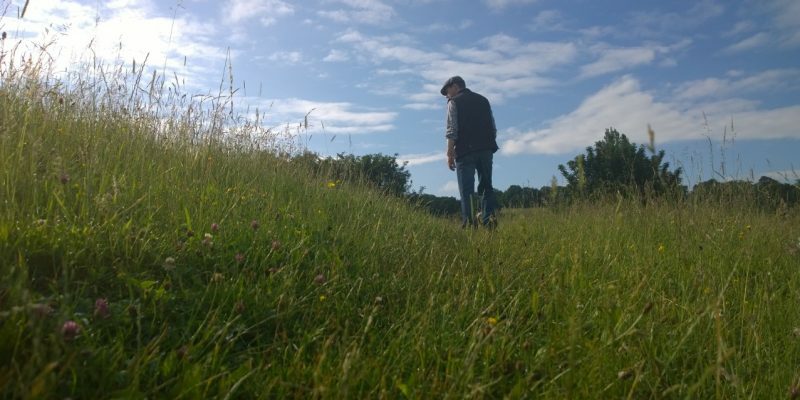 At Foot Trails our specialist knowledge of South West England means that we can create a trip centred around what interests you most.